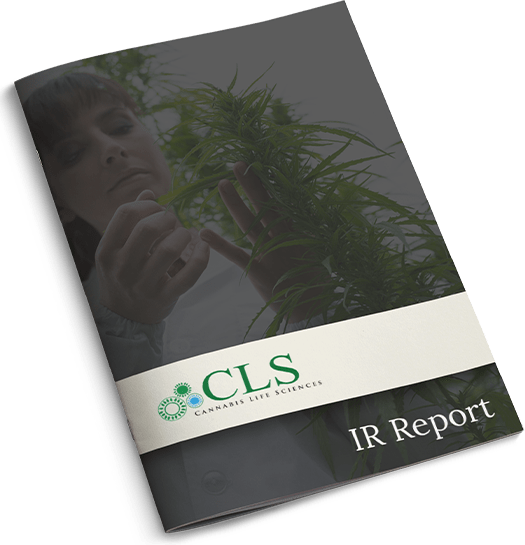 CLS Holdings USA has entered into a definitive agreement to acquire Oasis Cannabis, which is anticipated to close in the second quarter of 2018. 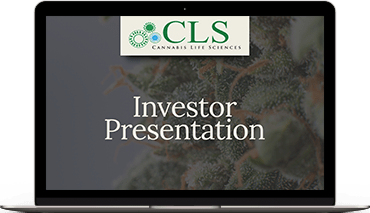 See CLS Holdings USA filing with the SEC for additional details. 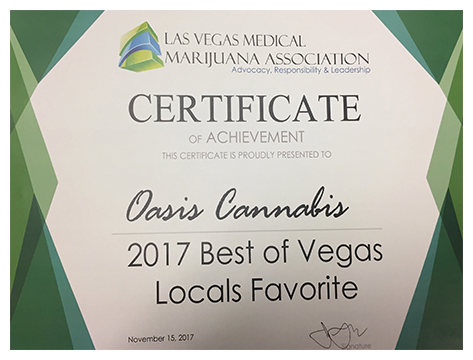 CLS Holdings intends to strategically acquire cannabis dispensaries, cultivators and producers in the booming Nevada market.